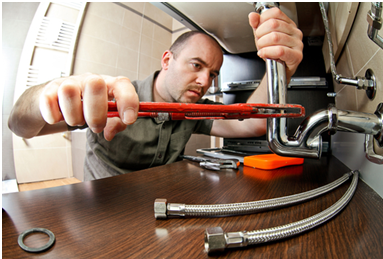 At some point in your life, you’ll need to hire the professional services of a plumber. 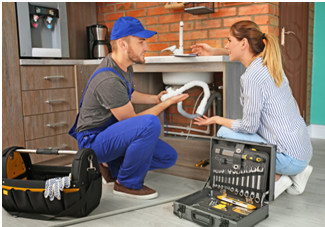 Regardless of how adept you are at installing a new faucet or fixing the clogs in your sink, you’ll need plumbing services to take care of bigger plumbing repairs and replacements needs. Their services are far better than any DIY solution. While you’re already certain that you’ll be requiring their services, determining when you will need them is a question that is difficult to answer. You probably won’t have any idea when your pipes will leak or when your home will experience low water pressure. This is the reason why you should start scouting for emergency plumbing services for your home as early as possible. 1.Convenience: Sure, you might have a local plumber in your area, but can he respond to emergencies in the middle of the night and during holidays and weekends? Can he personally visit your home during your most convenient time, or do you need to make adjustments to your schedule? It’s easy to find plumbers who are working in your area. However, since they only work within a limited timeframe, looking for a schedule that suits both parties can become a struggle. The plumber might be available on a day when you’re too busy at work, or vice versa. 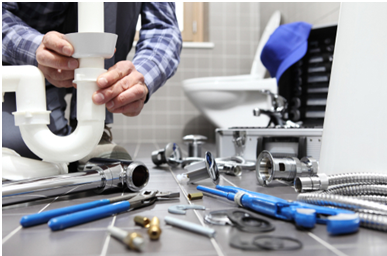 Convenience is one of the most obvious benefits you can get once you work with emergency plumbing services. They’ll be available to provide solutions for your plumbing problems regardless of the time or day you’ll need them. All you have to do is call, and they’ll immediately respond to all of your plumbing emergencies! 2. Damage control: When your plumbing emergency happens during working hours, you have a lot of options since most plumbers will be available. However, when the same plumbing emergency happens outside working hours, plumbers might no longer be available. You’ll end up going to bed with an untreated plumbing problem, creating more damage to your home by the minute. Since emergency plumbing services are available 24/7, you don’t have to worry about experiencing these situations. They will visit your home and deal with your plumbing problems right away. Because of the availability and swiftness of their services, your home will only suffer minimal damage from any plumbing problems. 3. Financial savings: Any plumbing problem can create damages to your home. For instance, leaking pipes can cause structural and cosmetic damage, which will require you to pay for expensive repair and replacement costs. As the problem worsens, so does the costs you’ll have to pay. Emergency plumbing services might cost more than typical plumbers, but hiring the former can actually save you a lot of money in the long run. They’ll be available 24/7 and address all of your plumbing problems immediately. They’ll be there to provide professional services to small plumbing problems to prevent it from getting worse. 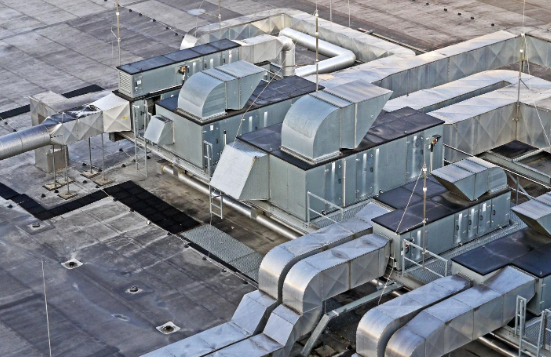 The smaller the problem is, the cheaper costs you’ll have to pay for replacements or repairs. 4. 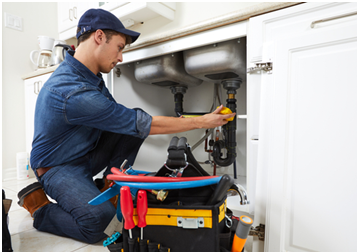 Security: Emergency plumbing services can work any time of the day. This means that they can visit your home even in the middle of the night or in the wee hours of the morning. 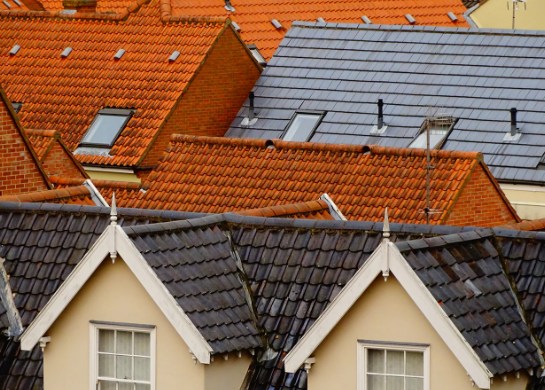 While this can be convenient for many homeowners, some would see this as a security issue. If you’re one of the latter, it’s time that you change your mindset. The plumbers or contractors working under emergency plumbing services actually went through rigorous background checks. They can work in your home, and you don’t have to worry about safety or security. 5. 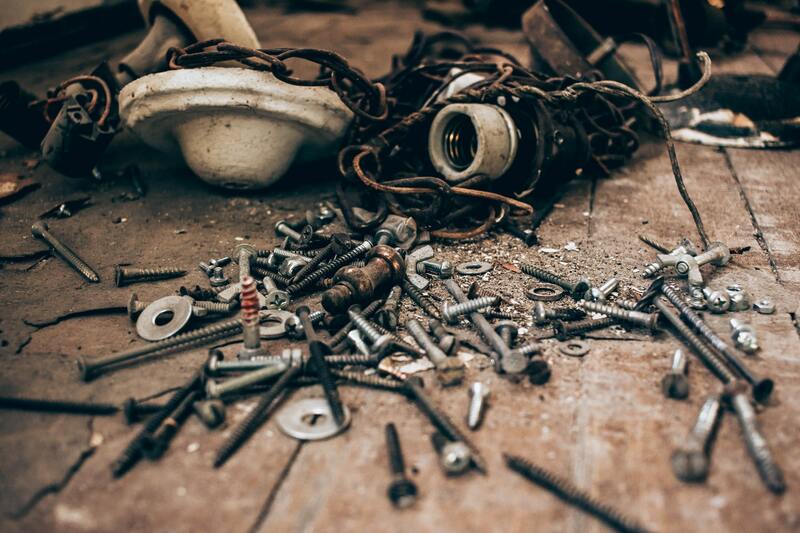 Peace of mind: When you know you have plumbing problems at home, but there’s nothing you can do about it, the amount of stress you’ll experience can be unbearable. This can disrupt your daily functions and even your productivity at work. Don’t let your home’s plumbing problems get in the way; look for emergency plumbing services in your area. For example, there are several emergency plumbers in Toronto who can give you peace of mind with their services. Most homeowners will only look for a plumber whenever there’s already an emergency. Because they’re desperate of professional help, they’ll end up hiring plumbing services with overpriced rates or those with low-quality output. Make sure you don’t commit the same mistake. Start looking for emergency plumbing services in your area, and reach out to them so you’ll know about their products and offerings. Once you do these, you’ll know who to call the moment you have a plumbing emergency. Is Your Upstairs Shower Leaking Through the Ceiling? 4 Steps to Take Now.